You are here: Home / Main Content / Primary Source Picks / Today in History: Martin Luther King, Jr.
Today in History–January 15–the Library of Congress features civil rights leader Martin Luther King, Jr., born on this date in 1929. King entered Morehouse College at 15, received a bachelor of divinity from Crozer Theological Seminary in 1951, and a Ph.D from Boston University in 1955. Armed with his doctorate and belief in the use of non-violent action to end racial discrimination, King founded the Southern Christian Leadership Conference and joined the civil right movement. In less than a decade, he earned the Nobel Peace Prize for his efforts. Learn more about this inspirational man by visiting the Today in History section, then click the links below for more resources related to MLK. 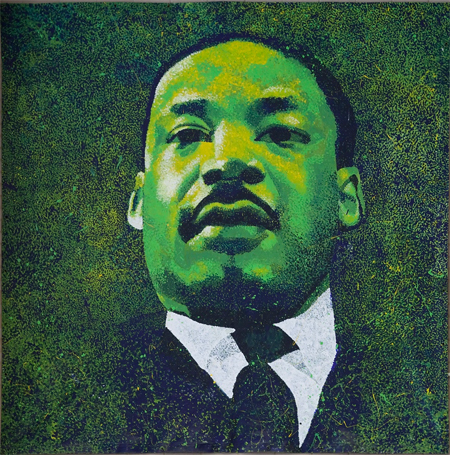 Images related to Martin Luther King, Jr.
More contemporary U.S. legislation related to Martin Luther King, Jr.